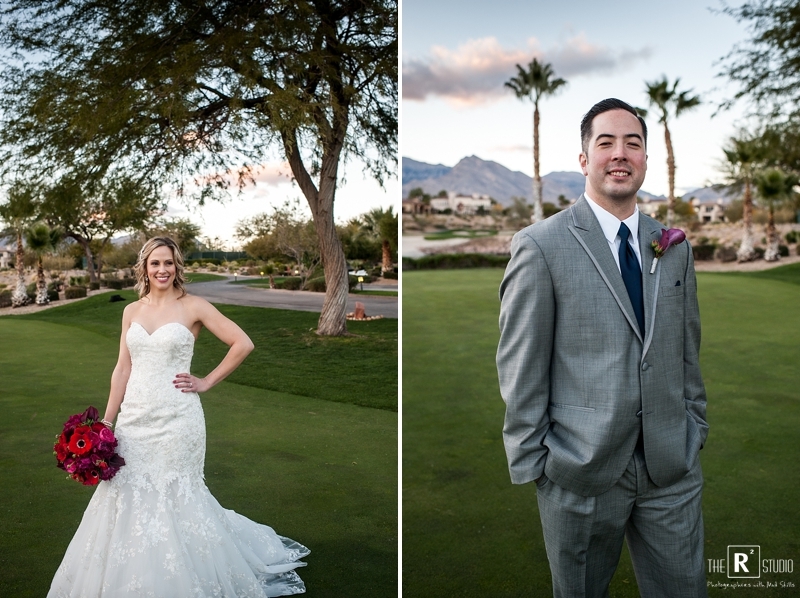 Our R2 team members Liz & Ashley recently rocked out Joe & Marie’s Red Rock Country Club Las Vegas Wedding. 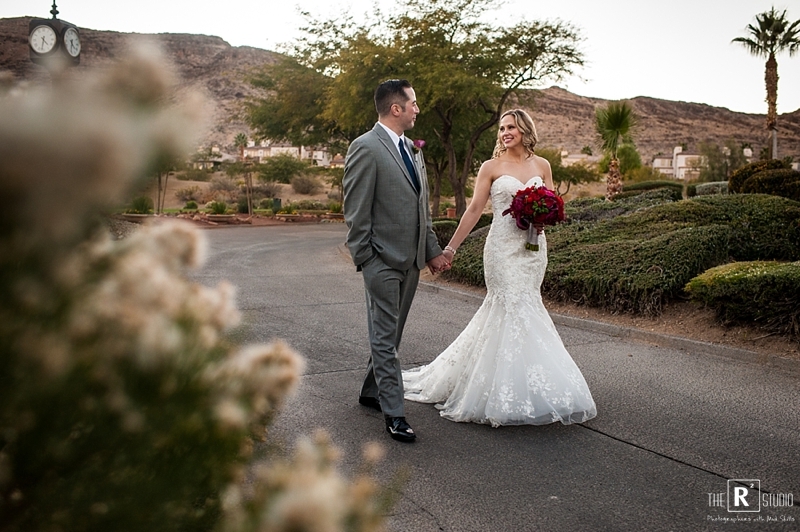 As their Las Vegas wedding photographers they were able to capture many candid, emotional and sick wedding day details. 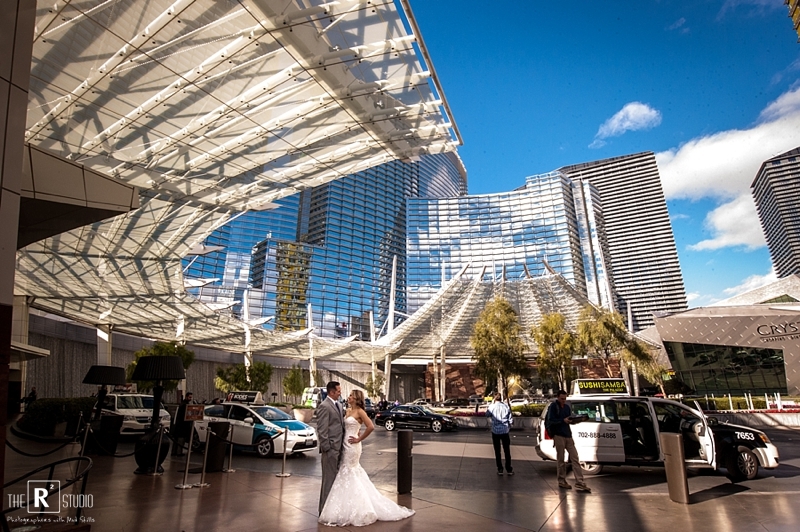 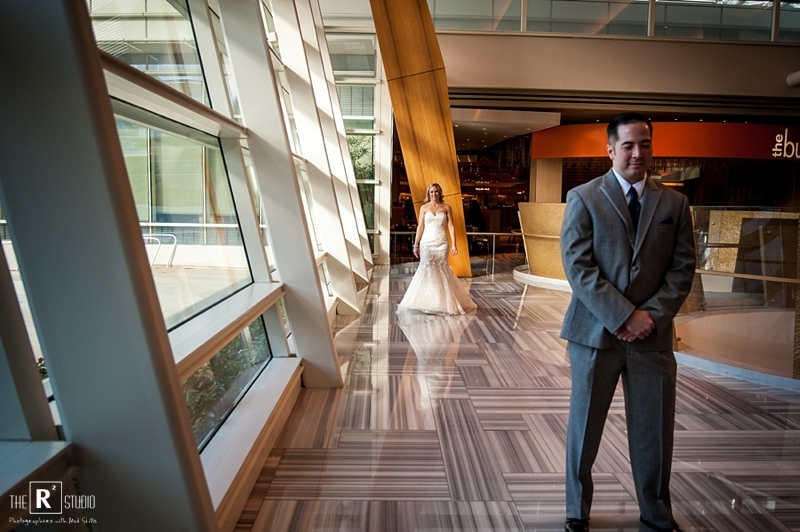 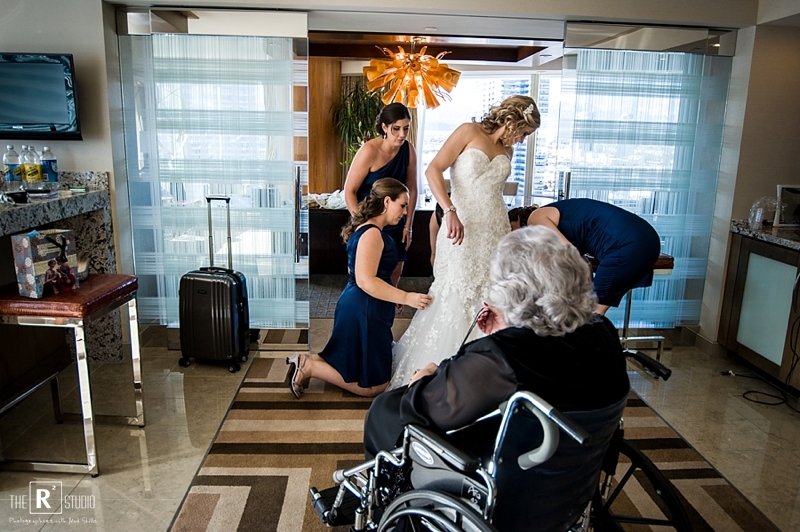 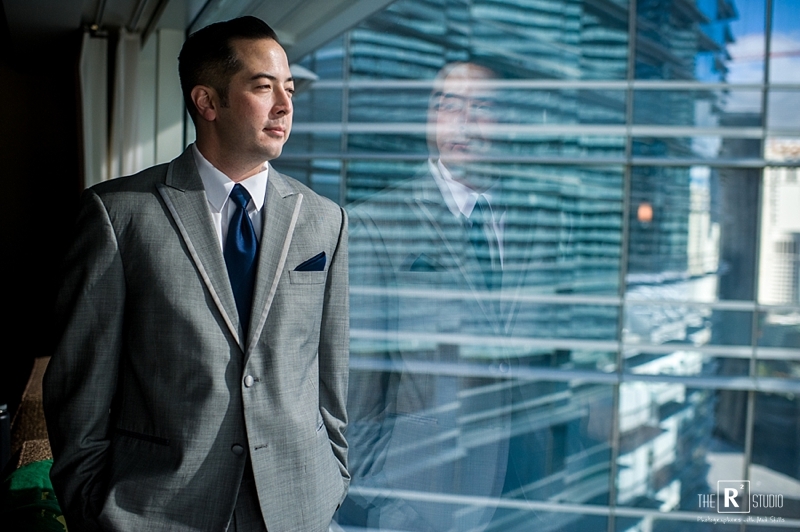 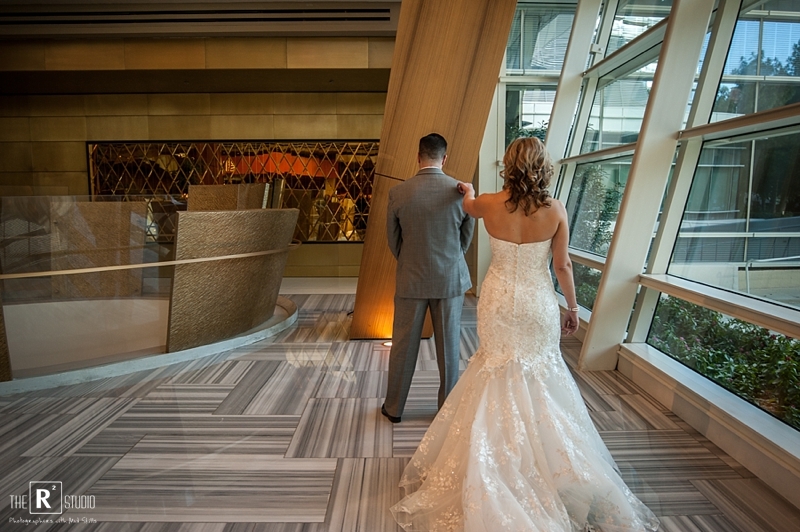 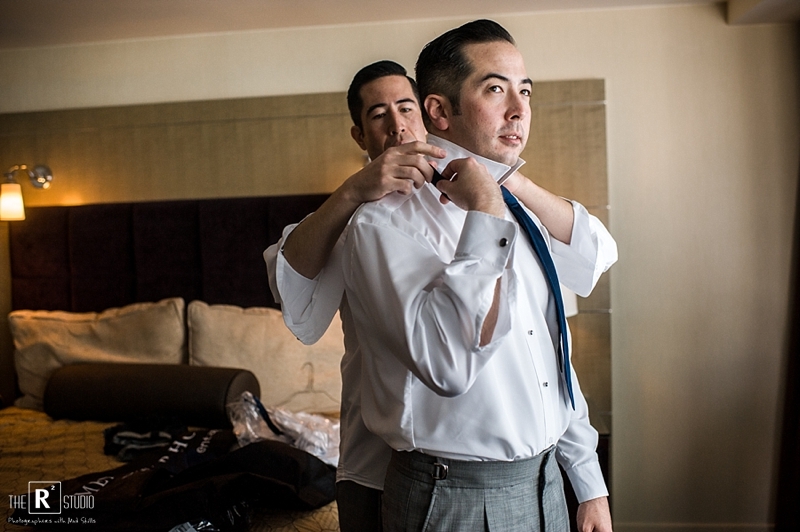 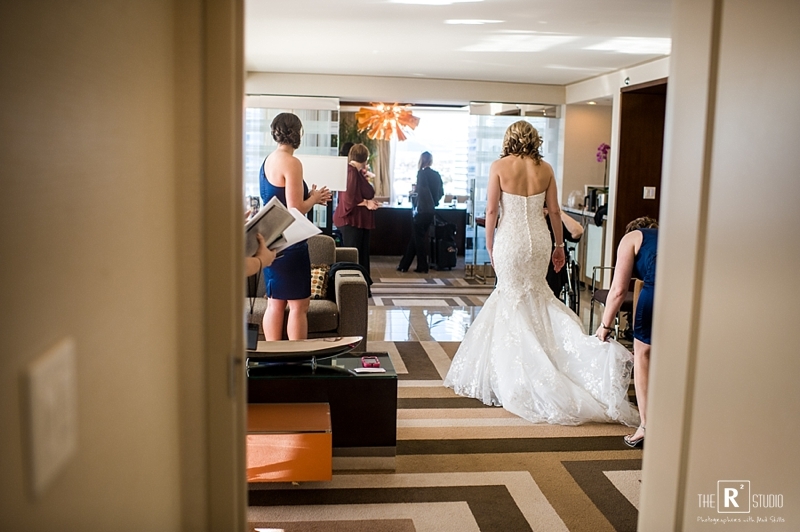 The couple had their home base at Aria where they were able to photograph their first look and some wedding day photos. 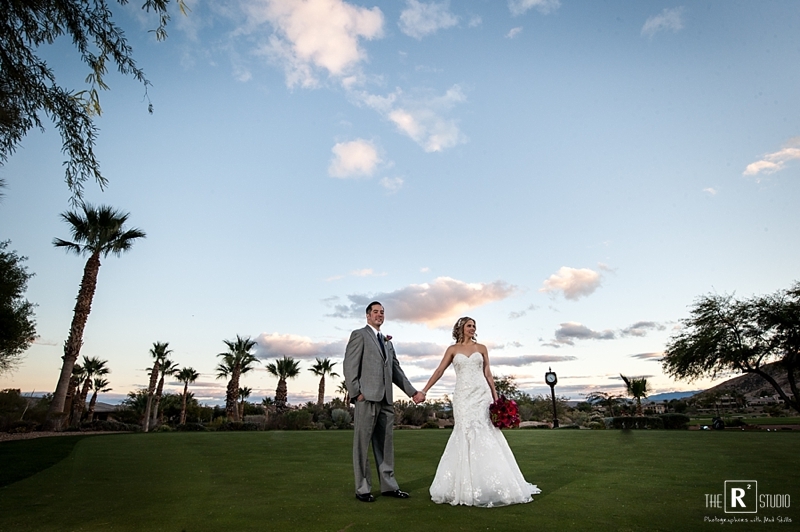 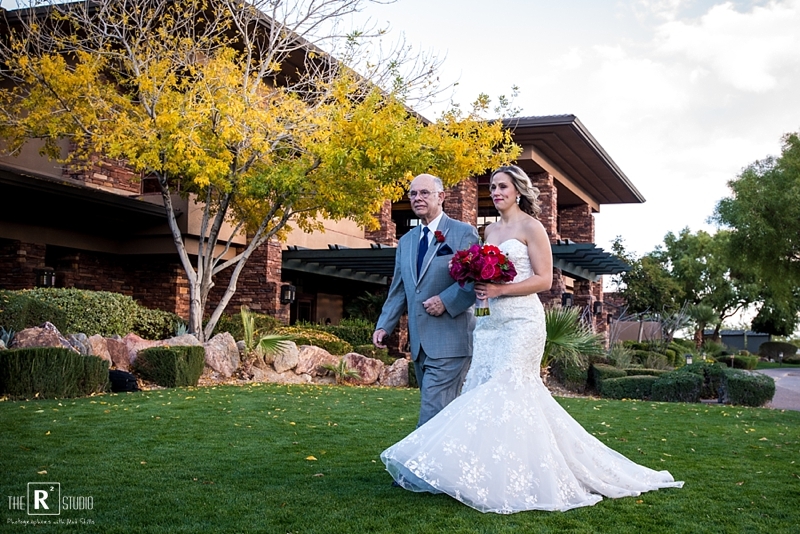 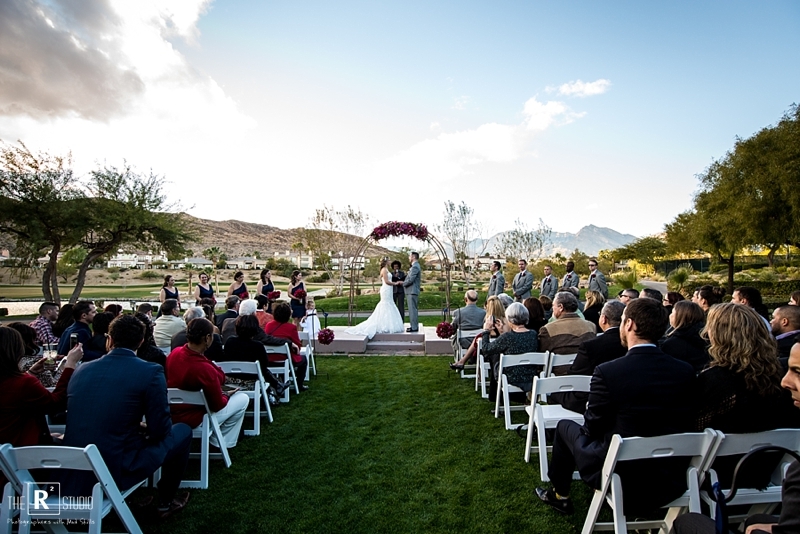 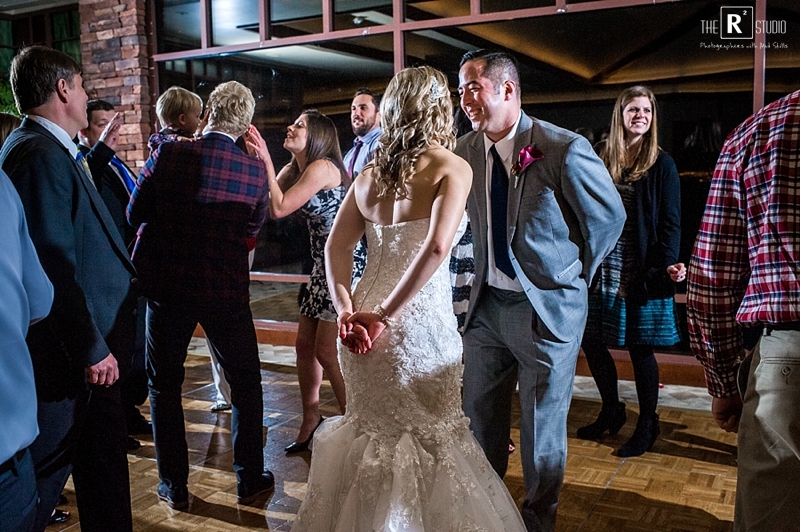 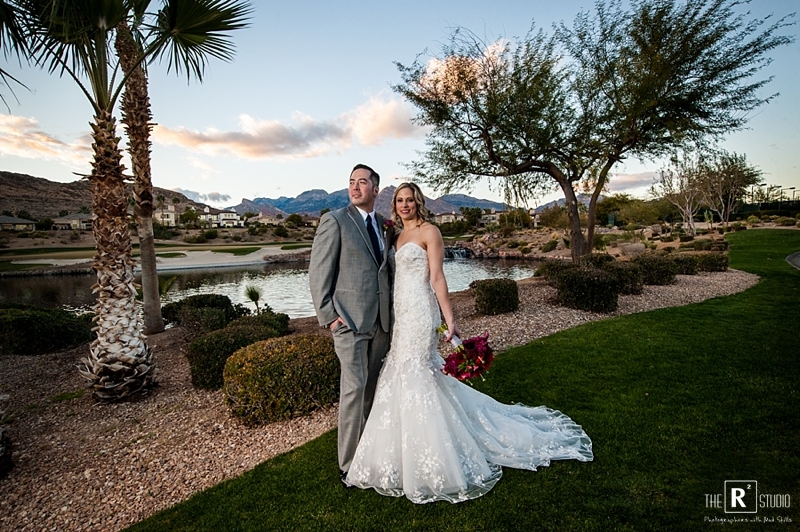 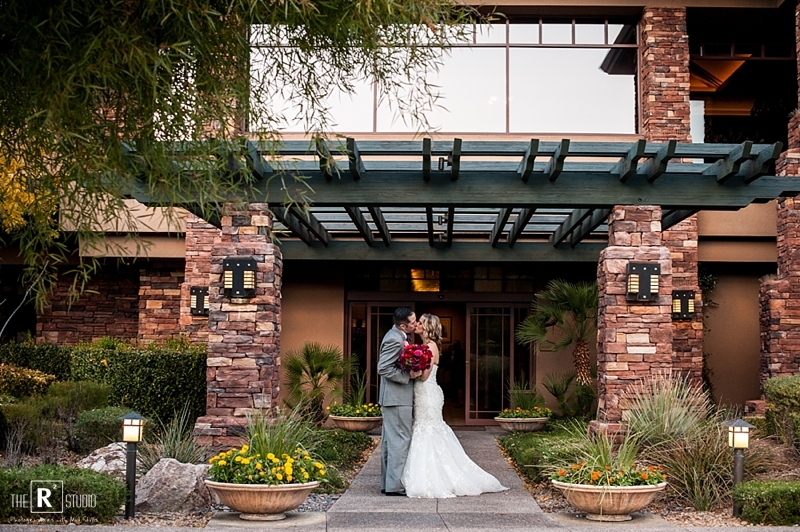 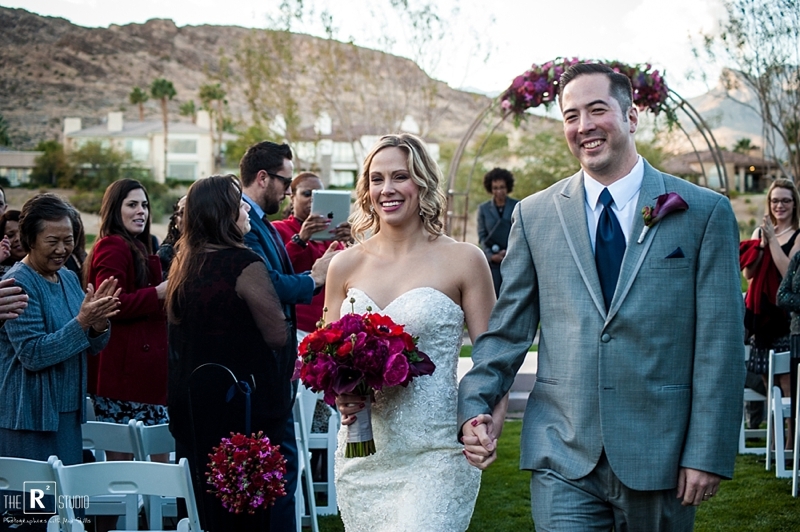 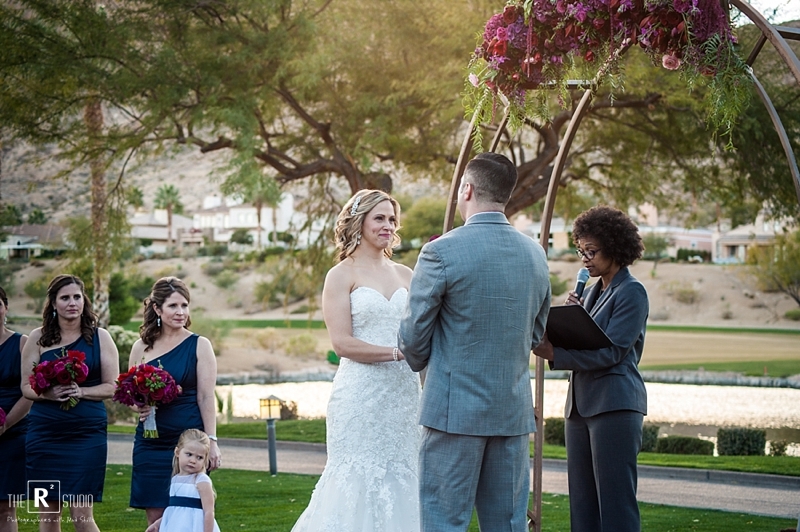 They then headed off to Red Rock Country Club where their wedding ceremony took place. 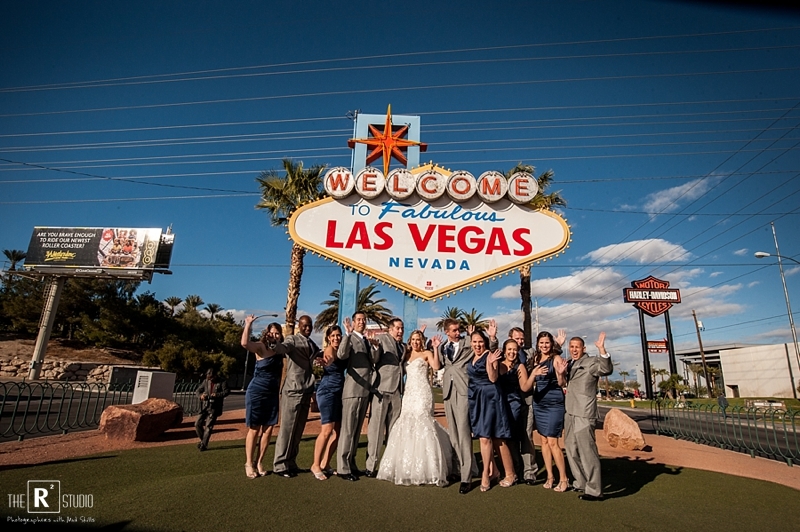 This was a destination wedding for J & M as they traveled here all the way from DC where they live. 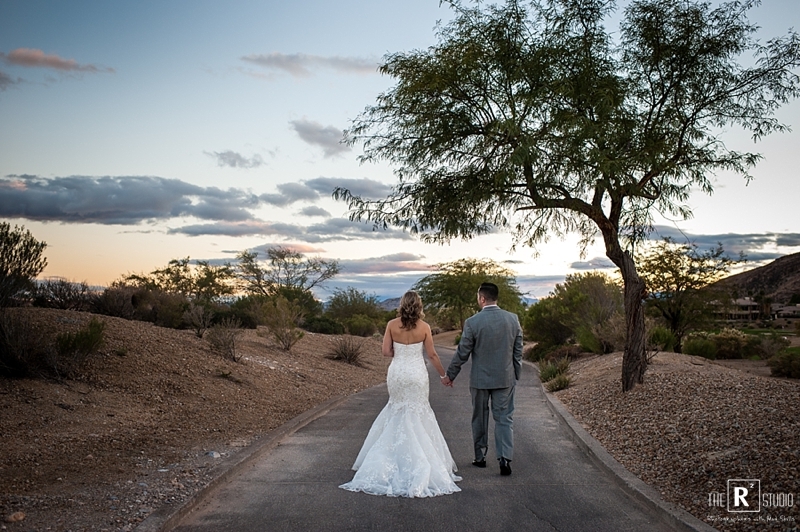 We met Joe & Maria via email and then Joe happened to be in the Phoenix area and came in (all by himself) to meet us in person at the huge wedding expo. 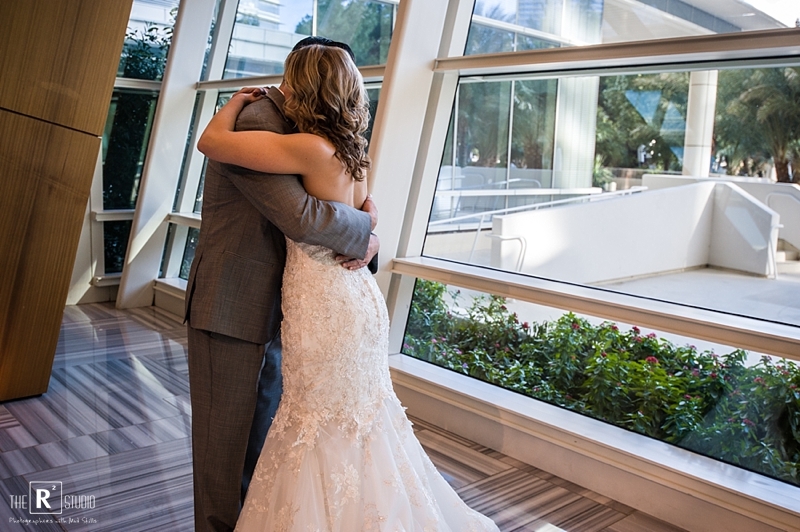 What a guy right??? 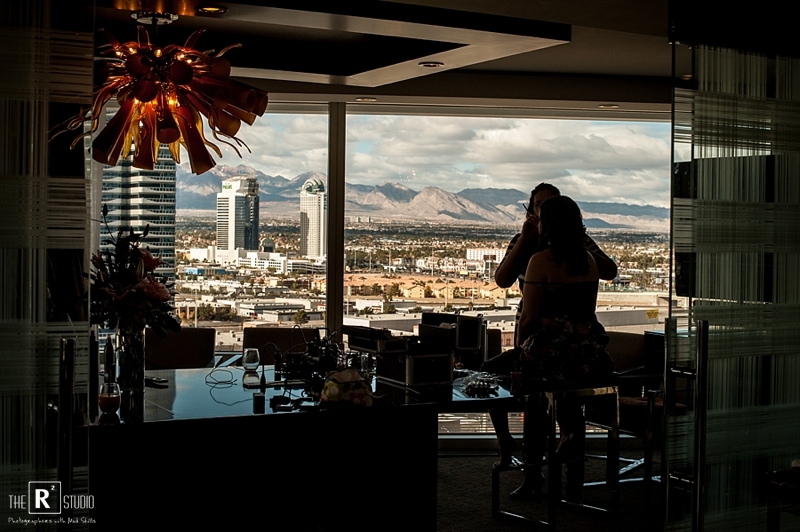 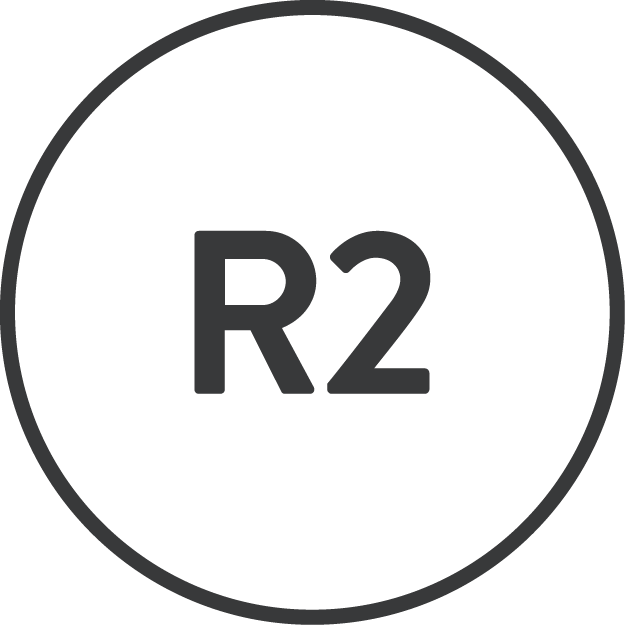 They booked us and the rest is well….an amazing wedding in beautiful Las Vegas captured by The R2 Studio. 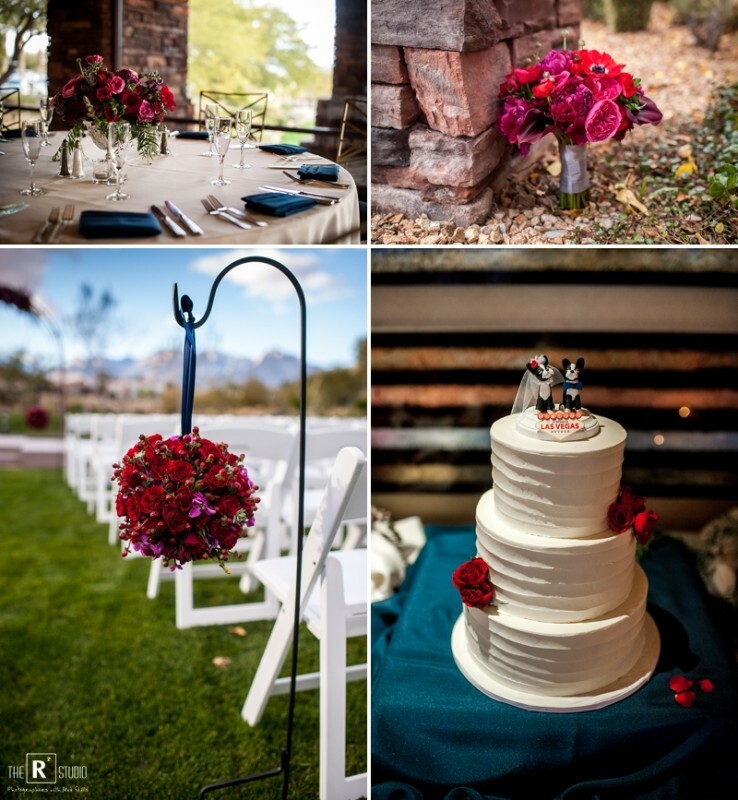 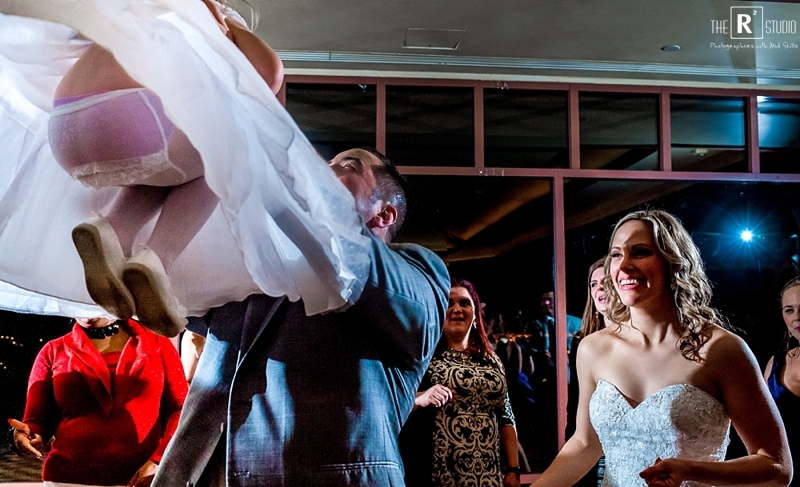 Enjoy this wedding as told by Liz & Ashley.